Steve is the longtime host of The Early Morning Show with Steve Todd weekdays from 5 a.m. to 10 a.m.
Steve grew up in Kutztown, PA and Indiana, PA.
Steve got his feet wet in the radio business with his first job in Latrobe, PA, the home of Rolling Rock Beer, Arnie Palmer, Mr. Rogers, and the world’s first banana split! Next was three years at a station in the heart of the northeast ski country, Randolph, Vermont. July 3rd, 1985, he started his career at Lebanon Broadcasting Company. 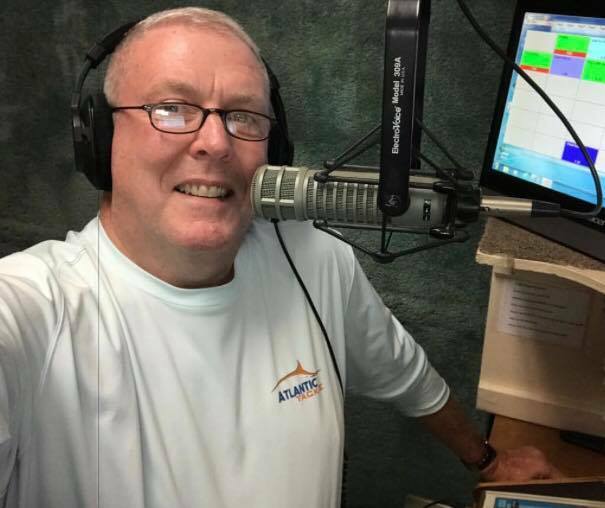 Steve has served an an announcer on Lebanon Broadcasting’s FM station (formerly WUFM, and now WQIC) longer than anyone in the company’s history and is 2nd longest employed announcer behind Greg Lyons. Like any other dad, Steve coached tee-ball, baseball, softball, and basketball for his children’s teams. He served on the Iona Swim Club Board of Directors and on church council for Zion Lutheran Church (Lebanon). 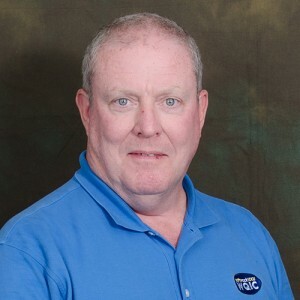 Steve is passionate about saltwater fishing…both from the beach, and Gulfstream sport fishing out of Hatteras, NC. He also loves cooking over charcoal on the classic Weber Kettle Grill. Steve and his wife Carol are the parents of two grown children, LT Steven Davies, Jr., United States Coast Guard, and Kimberly Keever, field hockey coach at Limestone College in Gaffney SC. 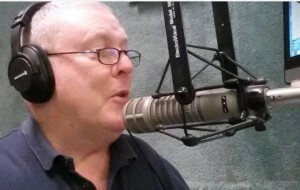 You can tune in to Steve Todd’s show weekdays from 5 a.m. – 10 a.m. on 100.1 WQIC.